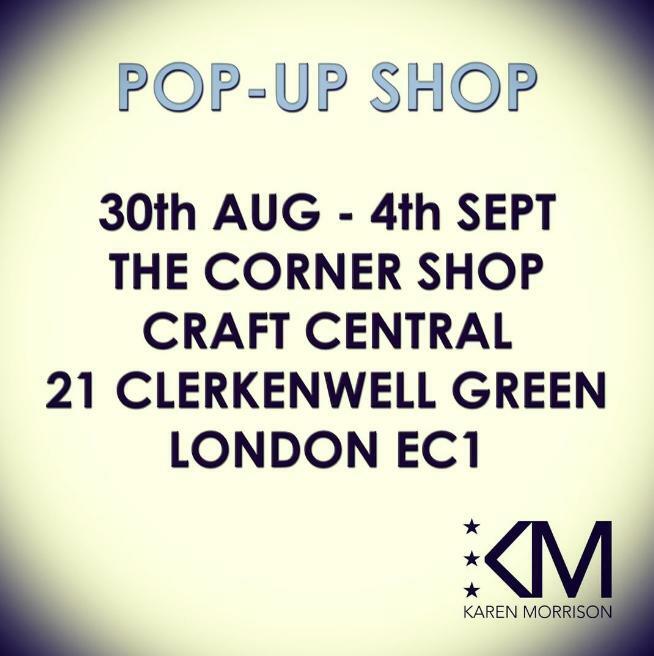 Award winning jewellery designer Karen Morrison will be showcasing her latest collections and one-off pieces at the Corner Shop. 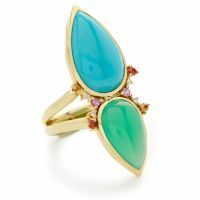 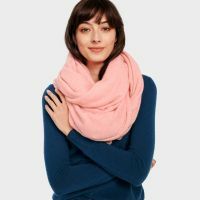 You’ll also have the opportunity to snap up pieces from past collections at fantastic prices. 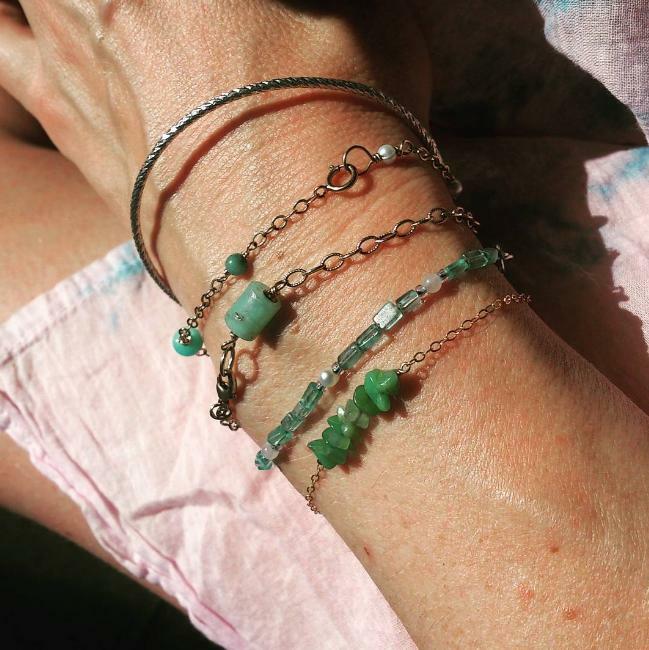 Karen’s fashion and nature influenced jewellery is handmade in her Brixton studio, using the best quality precious and semi-precious beads, mixed with sterling silver, 9ct gold and gold-filled metal.